The Class of 1965 Arena officially opened its doors on October 1, 2016. 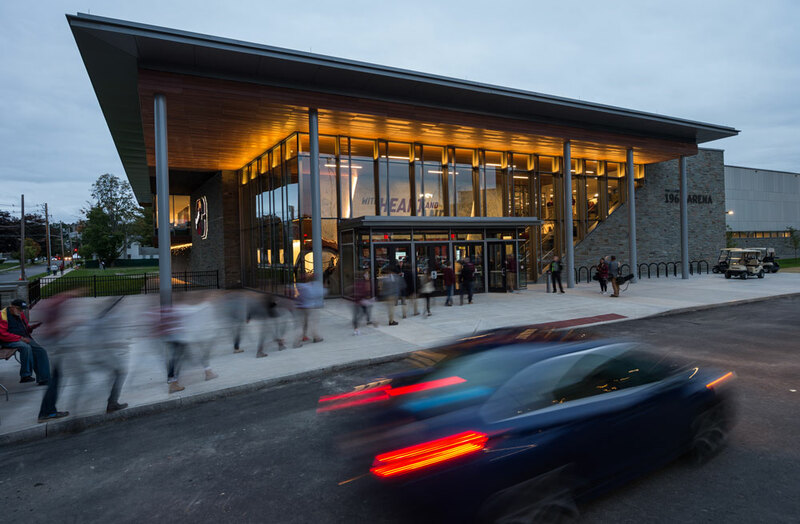 This state-of-the-art facility seats 2,222 spectators and is the new home to Colgate University's Men's and Women's Ice Hockey teams. The arena is evidence of the University's commitment to growth and success in athletics as well as the surrounding community. 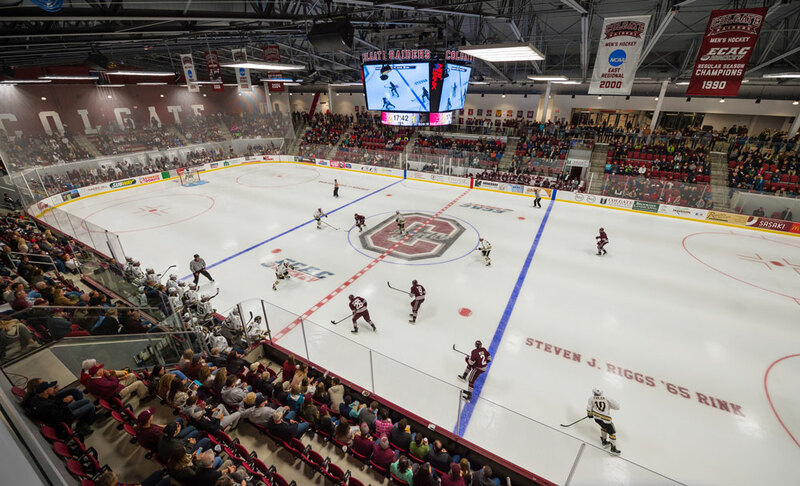 The Class of 1965 Arena is the new home of the Colgate men's and women's ice hockey teams. The Raider men's and women's lacrosse and soccer teams also have brand new locker rooms inside the Class of 1965 Arena.. 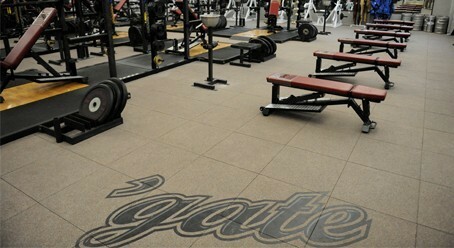 The Mark P. Buttitta ’74 Varsity Weight Room is a 5,500 square foot complex used by the Colgate Women's Hockey team. In context, Buttitta rivals Big Ten and Big East facilities and sets the standard for Colgate’s affiliations- the Patriot League and the ECAC. 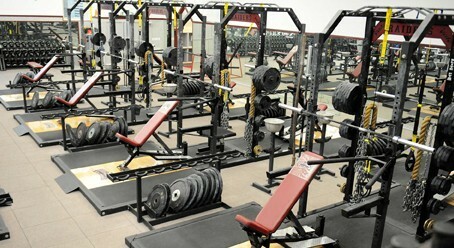 Given the scope of this generous facility, the women's hockey program has some of the most modern equipment available. The facility was dedicated on October 14, 2011. It is the gift of Susan McNally Brakeley ’76, P ’08, Jacqueline Buttitta Cerone, Madeline Buttitta ’08 and Julia Buttitta, in memory of Mark Paul Buttitta ’74, beloved husband, father and athlete.